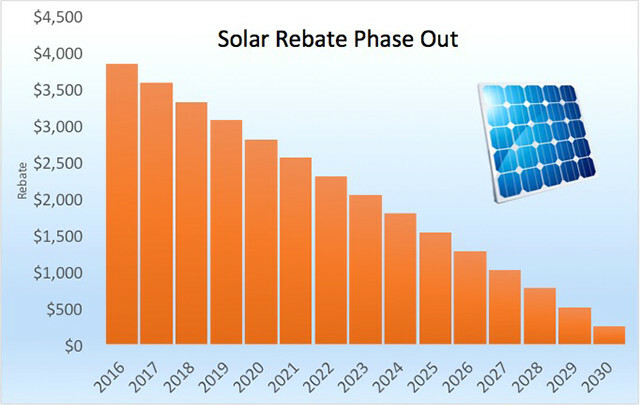 Is Abbott about to axe the Solar Rebate (and push solar prices through the roof) ? 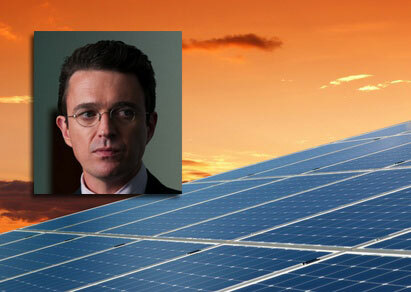 What does Abbott have in store for solar? Well, I woke up this morning to a beautiful spring day. 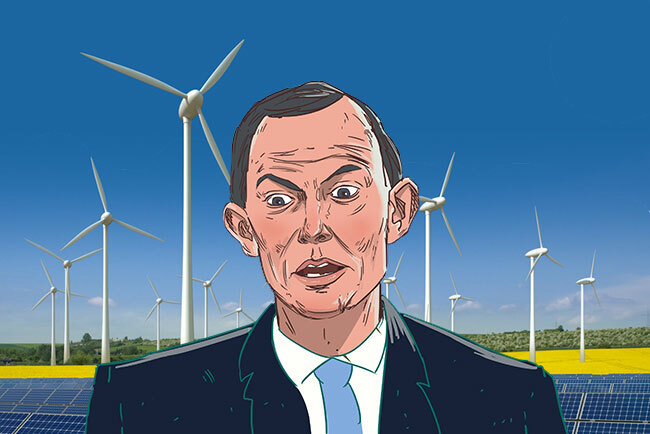 Only to see an inbox full of emails telling me that, according to the Australian Financial Review, Tony Abbott has already decided to scrap the Renewable Energy Target (RET) no matter what his review panel advises. Let’s see what the rest of the papers have to say on the matter. 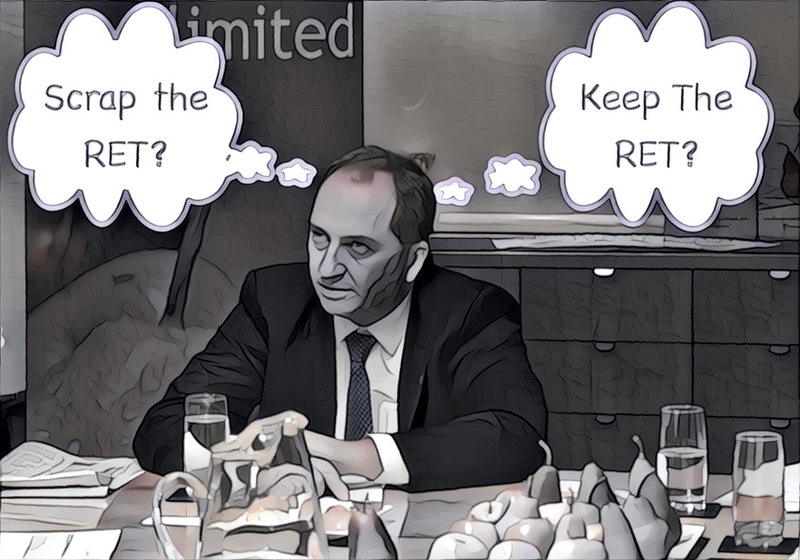 Well, the most recent article I can find, published at 9am, is telling me that the government maintains it has absolutely no intention of scrapping the RET. The Renewable Energy Target is Under Attack! 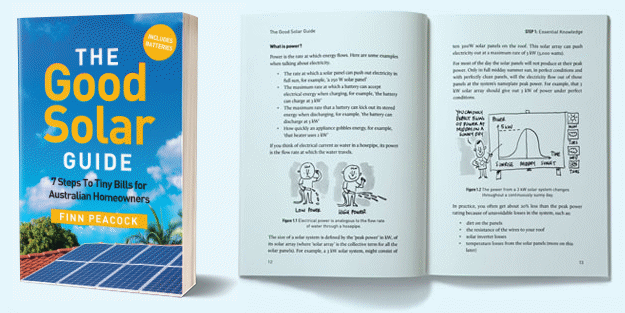 About two weeks ago we delivered a broadside against Origin Energy’s and the NSW State government’s apparent war against solar power. 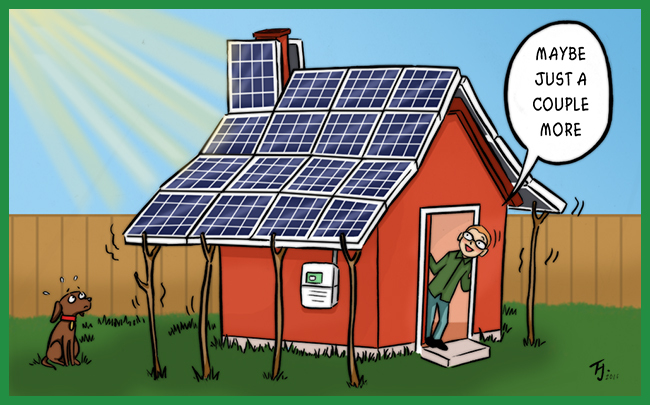 As you may recall, SQHQ considers the attempt by traditional energy utilities to influence the 2014 review of the renewable energy target (RET), to be part of a wider campaign against solar power. This driven in most part by misinformation. 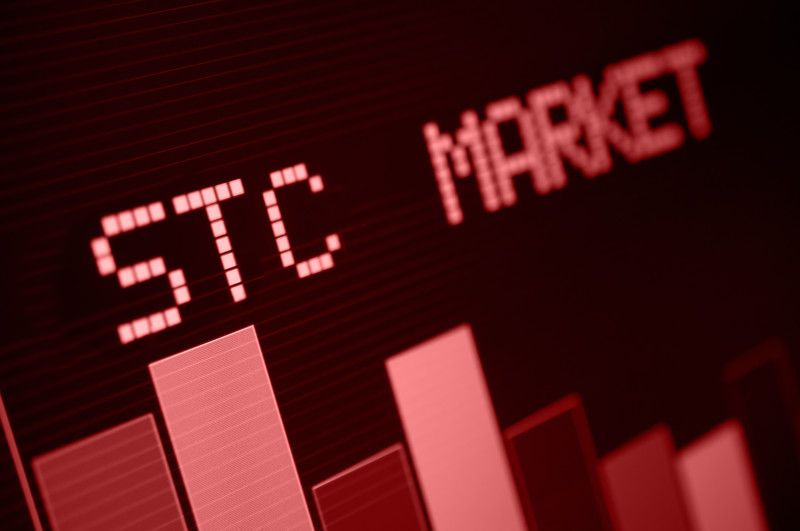 The latest manifestation is an Australian Energy Market Commission (AEMC) recommendation that solar households be charged more to use energy utilities’ infrastructure. 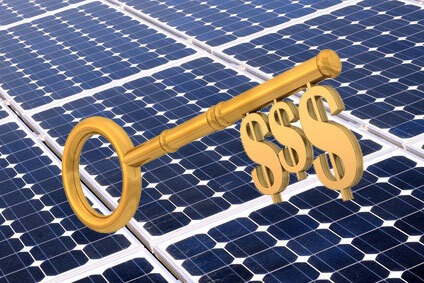 How to unlock a great solar payback (even with crappy rebates). 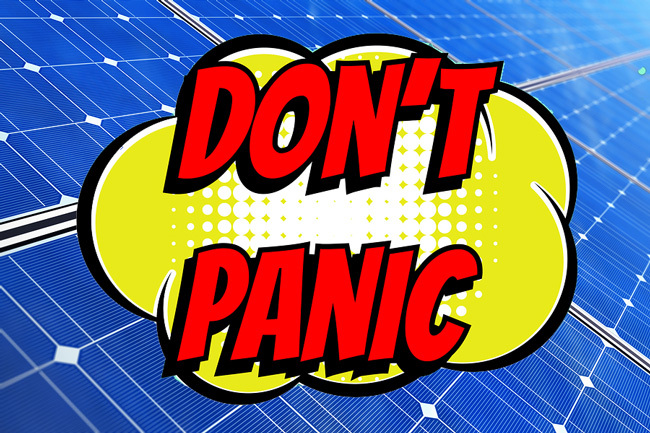 The key to good solar payback is system sizing. Occasionally I venture out of my straw-bale, solar passive eco-cave and meet real people, in person instead of over the interwebs. When they inevitably ask me the standard icebreaker “what do you do?” and hear that I’m in “solar power”, the usual response is: “Oh – that must be a tough industry, now that the rebates / buy back rates have all ended?”. 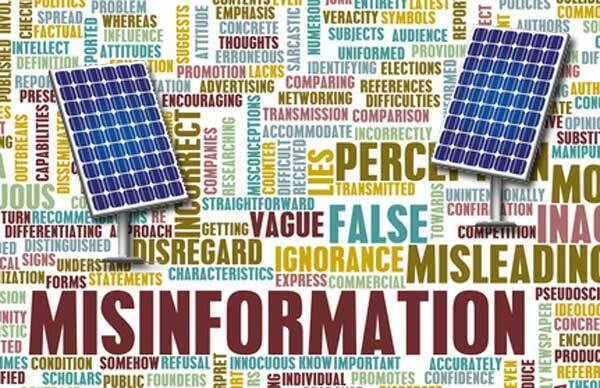 The reality seems to be that most people who don’t work in the solar industry seem to use the words “rebate” and “feed in tariff” interchangeably. And who can blame them? Both are essentially government cash handouts. Will the Coalition’s $500 Solar Rebate do more harm than good?